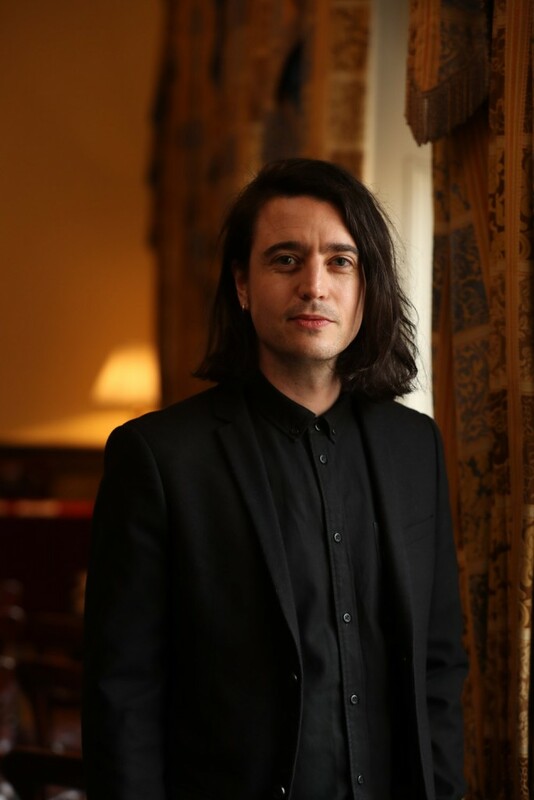 Colm Browning, CONNECT Research Fellow at DCU, awarded SFI Starting Investigator Research Grant (SIRG). The project will tackle challenges facing the future demands of the internet by demonstrating how new optical technologies can be used to satisfy network requirements and help sustain the growth of the internet. The total grant amounts to €421,505, funds Colms individual-led research project: Flexible Photonic Network Convergence Enabling Future Mobile Communications (COMPhLEX). This is part of SFI’s announcement that they will be investing €10.8 million for 20 projects in the areas of health, energy, environment, materials and technology.